Is it worth it and how's the sound? May I ask for some feedback about the transfer btw sound quality of subject Giulini CSO compilation ? Thnx in advance !! The Du Pre box has those works (assuming Boccherini only wrote one cello concert - seems unlike him ). I enjoy the Haydn, can't really recall the Boccherini offhand. The above can stand for all the Boccherini cello posts, as I'm under some time pressure here. 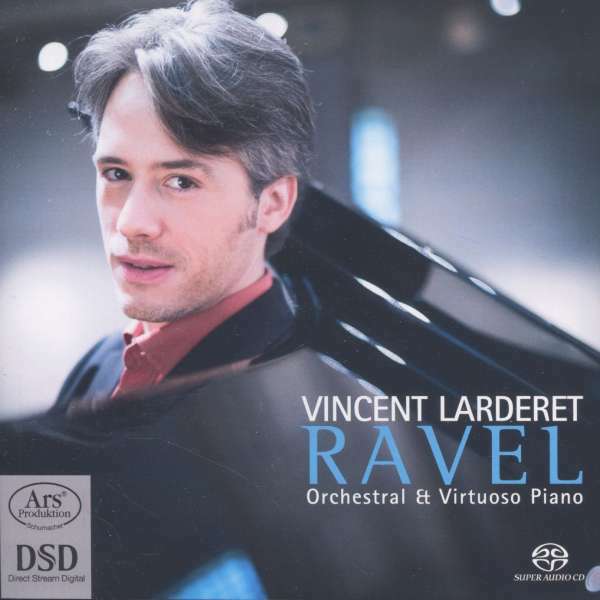 Suffice it to say, "The Boccherini Cello Concerto" is no such thing--it's a pastiche of mvts. assembled from various Boccherini cti. and modified by a 19th c. cellist named Grutzmacher. That's not to say that it isn't a lovely and delightful work--it is--but it would probably more accurately be known as "Grutzmacher: Cello Concerto after Boccherini." Gotta run! This is excellent. Queyras is one of my favorite contemporary cellists, along with Wispelwey and Vogler. It is. I got this CD today and just listened to it. Great performances by all. Of all the "modern" violinists Isabelle Faust is my favourite. She has made some amazing recordings. I love Wispelwey's second recording of the Bach Cello Suites! I don't have a point of comparison with vinyl, but they certainly sound good and I'd hate to miss out on some performances that you might not be able to find elsewhere. Until this box, for example, the Schubert 9 was extremely scarce. If you're interested in an even deeper dive into his work on DG, you might forgo this and get the Art of Giulini box that has a lot of the performances in both Giulini in America boxes along with his Brahms cycle with the VPO, Bruckner 8 and 9 with the VPO and a Beethoven 9 with the BPO. The one from the late '90s? That's one of my favorites as well. I remember reading that. Thought it was in the Du Pre liner notes but could not find it. I have the Japanese Hi-Fi Stereo label box set,pressed by Japanese Victor. 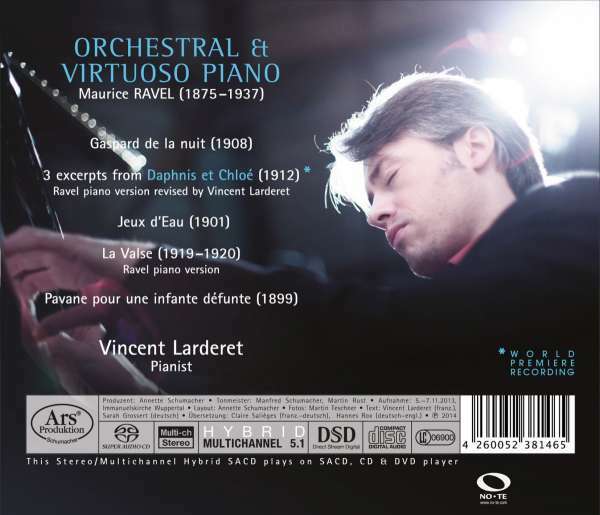 His "Gaspard de la nuit" doesn't quite eclipse Ivo Pogorelich's (it's very good, though), but it's very interesting to hear the excerpts from Daphnis et Chloe on the piano. Excellent sound. There are some box sets of music by Delius, each of which has its own merit. And I would like to recommend the one on Heritage for the sound (recorded by Tony Faulkner, Bob Auger and others) and the authenticity of the performances. bluemooze, Manelus and Joe071 like this. This set arrived today. 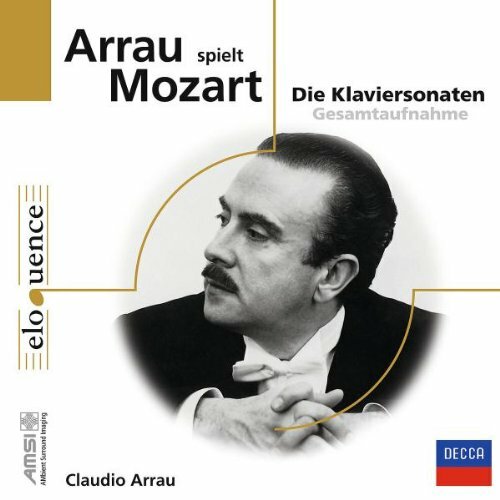 Some criticize Arrau for a lack of "sparkle" in Mozart, but I think his weighty tone and slower tempos add some needed gravitas. They were recorded from 1974-1990, so undoubtedly there will be some variation in sound (I haven't listened to all 6 discs yet, but I did compare a 1990 to a 1974 recording: the newer one had slightly more body in the lower registers, but a bit more "glassiness" in the upper registers.) Overall, though excellent sound. Indeed. The main downside is the extremely spartan packaging: 6 cardboard slipcovers crammed into a small sleeve and no notes. The price was right, though: US $23.87! Isn't that kind of like saying that a person is quite fast for being an Olympic gold medalist sprinter? I knew Gerry when he conducted the New York Chamber Symphony.